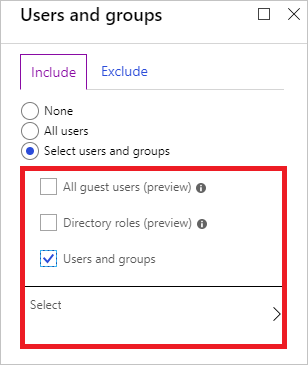 To simplify the sign-in experience of your users, you might want to allow them to sign in to your cloud apps using a user name and a password. However, many environments have at least a few apps for which it is advisable to require a stronger form of account verification, such as multi-factor authentication (MFA). This might be, for example true, for access to your organization's email system or your HR apps. 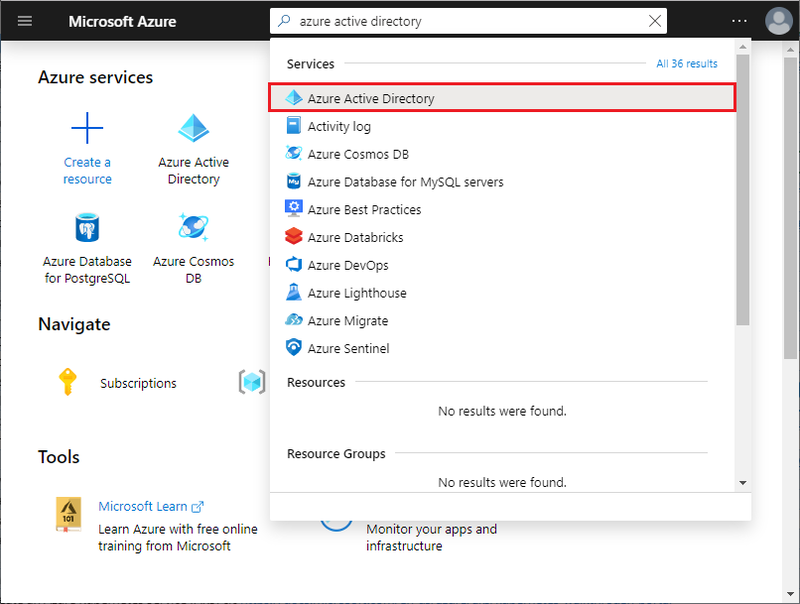 In Azure Active Directory (Azure AD), you can accomplish this goal with a conditional access policy. 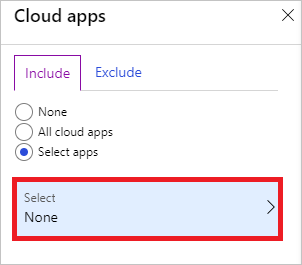 This quickstart shows how to configure an Azure AD conditional access policy that requires multi-factor authentication for a selected cloud app in your environment. The scenario in this quickstart requires that per user MFA is not enabled for your test account. For more information, see How to require two-step verification for a user. 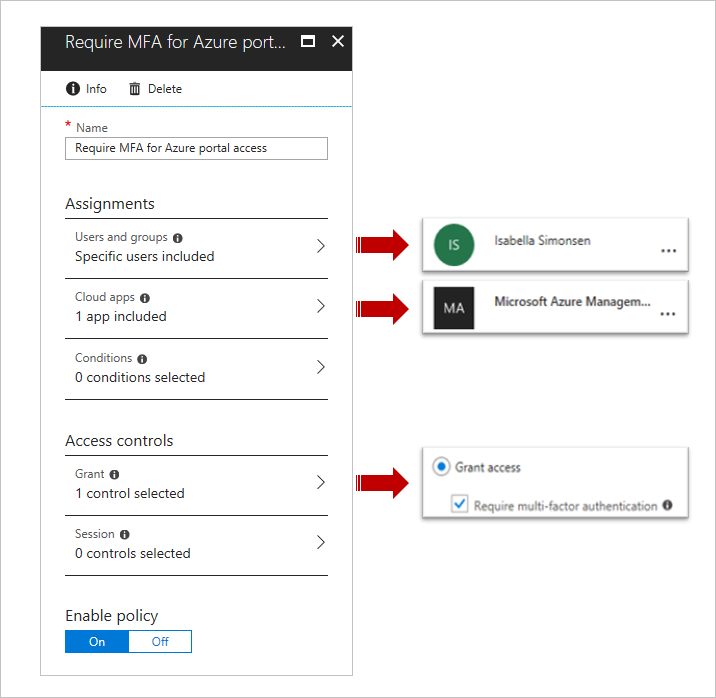 The Azure portal as placeholder for a cloud app that requires MFA. 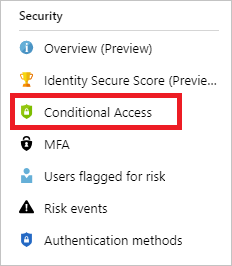 On the Conditional Access page, in the toolbar on the top, click New policy. 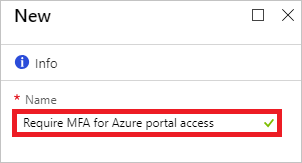 On the New page, in the Name textbox, type Require MFA for Azure portal access. 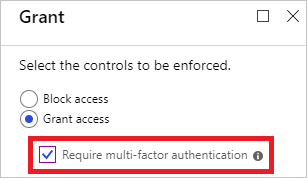 Require multi-factor authentication as Grant Controls. 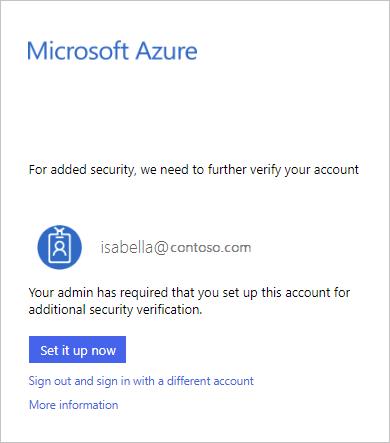 To test your policy, try to sign-in to your Azure portal using your Isabella Simonsen test account. You should see a dialog that requires you to set your account up for additional security verification.